If you know me then you know I love my state. After writing the article 15 Things That Make Me Smile I was challenged to write 15 Things to See in Tennessee. This may be my most difficult challenge yet. How do you narrow a list down to 15? Here's my attempt. If I missed something be sure to add it in the comments section below. If you've never been there then you should go. 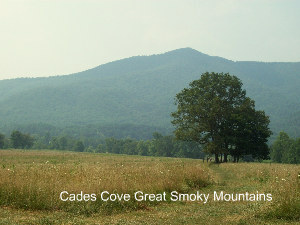 It's part of the Great Smoky Mountains National Park. Not only is the scenery incredible but there's no entrance fee. This Pigeon Forge theme park voted the 'Best in the World' by Applause Magazine. 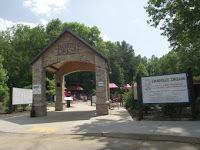 The park was developed by Dolly Parton. It's part of the Tennessee Sunnyside Trail because it embraces the sunnier side of life. Need I say more? Have you ever heard of fresh water jellyfish? I didn't until we visited this park. While we were there we stayed at the Sleep Inn on Hospitality Dr. The hotel is just off the interstate and near the Cracker Barrel. Since childhood, this has been one of my favorite places to visit in Tennessee. It's always fun to visit the animals and see the changes in the zoo. Getting my kids hooked on it at a young age wasn't hard to do. This Kingsport playground is one of my favorite spots because of its design. This playground was conceived and built so that all children could play. It doesn't matter if your child is in a wheelchair, blind, deaf or has ADD. Tennessee is fortunate to have such a terrific place where kids can be kids. 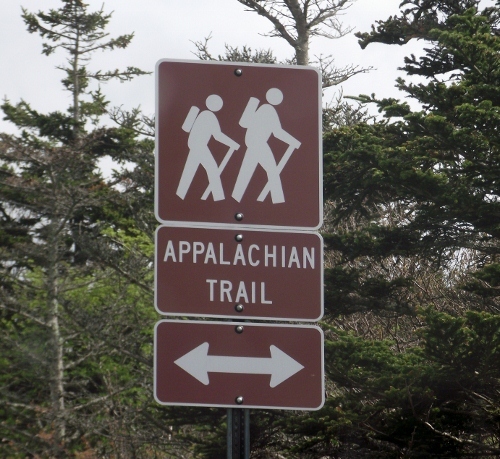 Want to hike the Appalachian Trail, fish or enjoy a campground? 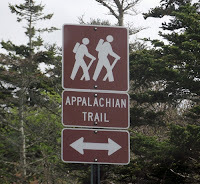 If you do then be sure to put Roan Mountain on your list of places to visit. 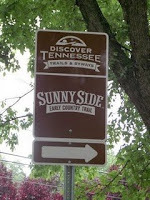 The visitor center staff of this Tennessee State Park is helpful and knowledgeable. Firewood can be delivered to your campsite while you are out. The outer loops of the campground are unlikely to be crowded. It's definitely a favorite place of mine. It's one of my favorite places in Tennessee because it gets kids hooked on learning without boring the adults. The educational programs are interesting for all ages. There is a small admission fee.